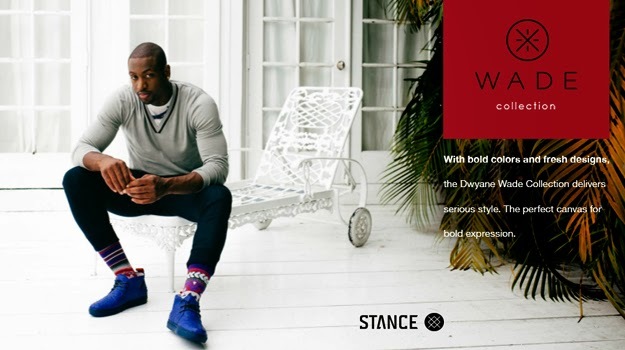 Here is the new collaboration between Stance Socks and Dwayne Wade! 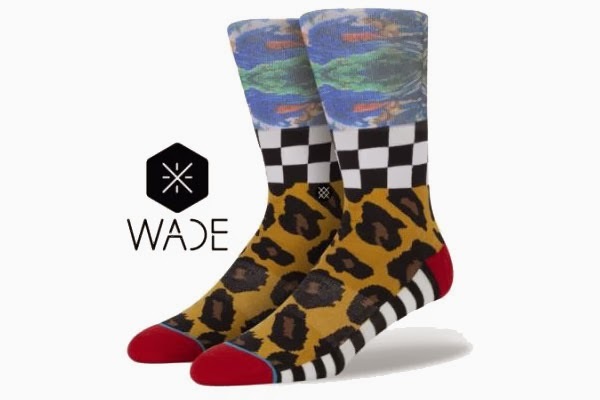 Like Wade these socks blend substance and style. Anything but quiet, the Wade Collection delivers a solid dose of color and class. Whether you’re just kicking back or you’re stepping out on the town, these socks are ahead of the game! Stance | Dwyane Wade Collection on Jay Leno from Stance on Vimeo.